Life is just a game of chess? Some people think life is just a game of chess! If it is I don’t play very well. My brain is very simple; I don’t sit and calculate my moves. I come from the heart. I move through life in a more organic way. You can’t play chess from that mindset. Maybe that is why life has been so tricky for me. I actually always thought I would like to learn to play; I think it’s good for the brain. Perhaps it’s because I have a learning disability and words & sentences don’t always make sense to me. Life isn’t linear for me; my lenses into life is often times foggy and confused. I am smart but it’s more intuitive and picture oriented. It doesn’t make me bad, stupid, lazy and ornery but I see the world inside out. Maybe that’s why I don’t always understand why other people do what they do. I have written, and will continue to write, on my ‘pages’ section about my mother’s background and mine. That may help in the understanding of why we made the decisions we did. My mother and I went through some years of estrangement. In 2005 after much soul-searching and personal work on myself I contacted my mother via letters. We wrote back and forth for about 2 years. We then decided it was time to see each other again. I know we don’t like saying “what if?. But I do wonder had I thought of the reunion between my mother and me as being a game of chess; being ready for the next move, perhaps things would have turned out differently. How was I to know that what I actually did when I got off the Harbour Air flight from Vancouver to Victoria to see my mother was in fact batting the beehive. The Houston beehive. A family of people who seemed to already be calculating their moves before I even knew to brace myself. 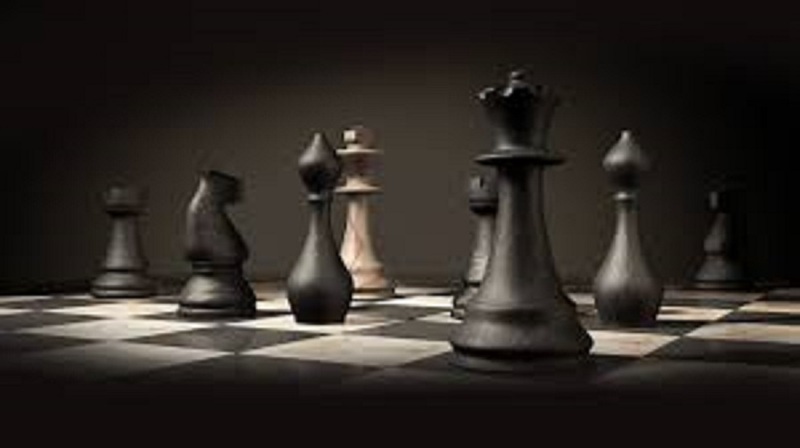 If those crafty chess players rule the world I am in big trouble – oh yeah that’s right I am. I am heartbroken and my brain is tired of trying to figure out the next move.